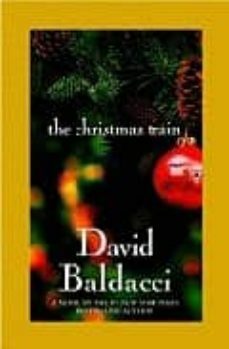 Thriller writer David Baldacci shifts genre from pulse-pounding to heartwarming in this sentimental Christmas story. Angered by a clumsy search of his person and possessions, journalist Tom Langdon goes ballistic at airport security, and is subsequently banned from flying for two years. That unfortunate incident dovetails nicely with his father's dying wish that Tom take a cross-country train trip during Christmas and write about it. So Tom takes the train from Washington, D. C. to Los Angeles, where he plans to spend the holiday with his girlfriend. En route, he meets with a host of eccentrics and experiences an amazing series of adventures.